Built in the 17th century at the order of the Mughal Emperor Shah Jahan, the Taj Mahal is one of the most recognizable buildings in the world, and the most treasured and romantic monument in India. 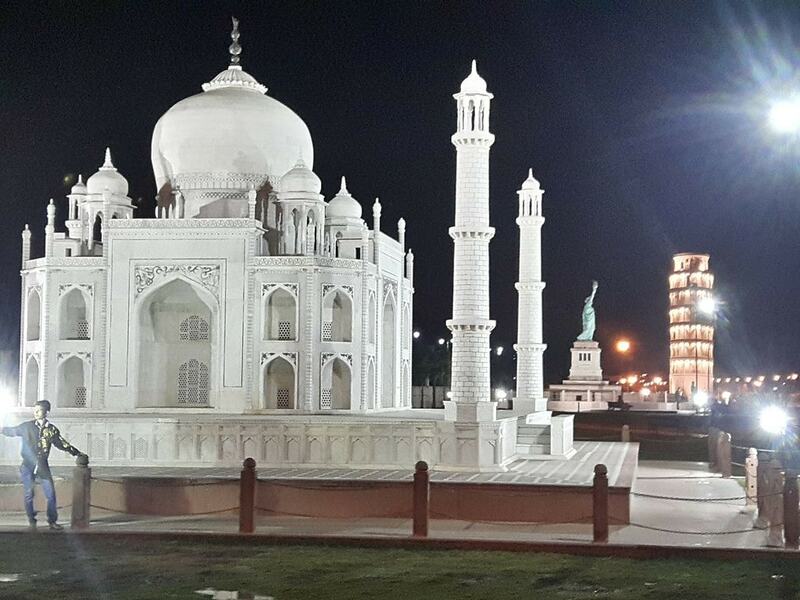 But did you know this iconic ivory-white mausoleum has replicas in India itself? Here are some amazing mini-Tajs that you should check out. 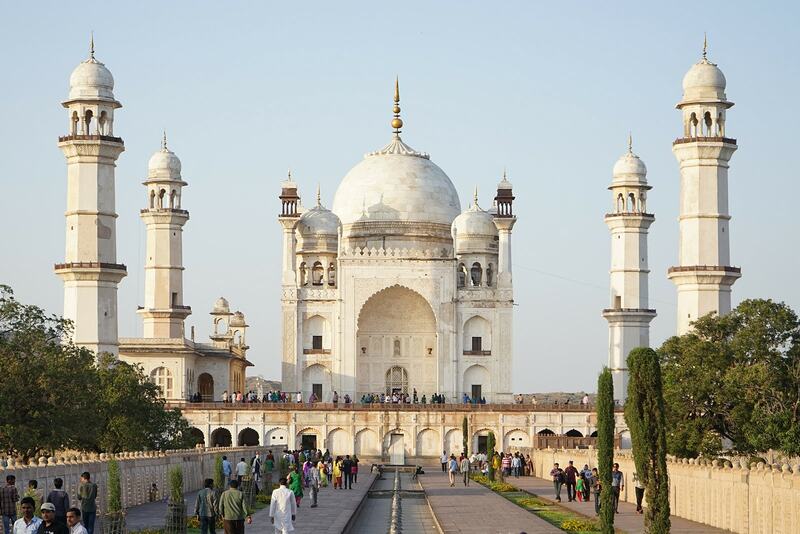 The Bibi Ka Maqbara (built 1651-61) in Aurangabad looks strikingly similar to the original Taj in Agra, so it is often called the Taj of the Deccan. It is one of the famous monuments in Aurangabad said to have been built by Prince Azam Shah (the eldest son of the Mughal Emperor Aurangzeb) to commemorate his beloved mother, Dilras Banu Begum. Interestingly, it was designed by Ata-ullah, who was the son of the principal architect of Taj Mahal, Ustad Ahmad Lahauri. The mausoleum is set on a raised plinth with four towering minarets surrounding it. An octagonal lattice screen of marble with exquisite designs encloses the raised platform, supporting Dilras Banu Begum’s grave inside the tomb. It looks resplendent in the morning, when the sun’s rays cast a reflection of the monument on the water. The Mini Taj Mahal definitely does not measure up to the original Taj Mahal, but the essence of the building is the same: love. This symbol of love was built in 2011 by a retired postal worker from Bulandshahr (Uttar Pradesh), Faizul Hasan Qadri, in fond memory of his beloved spouse who died of cancer. He spent his entire life savings and sold family heirlooms (nearly $13,762 in total) to construct this replica of the iconic monument. 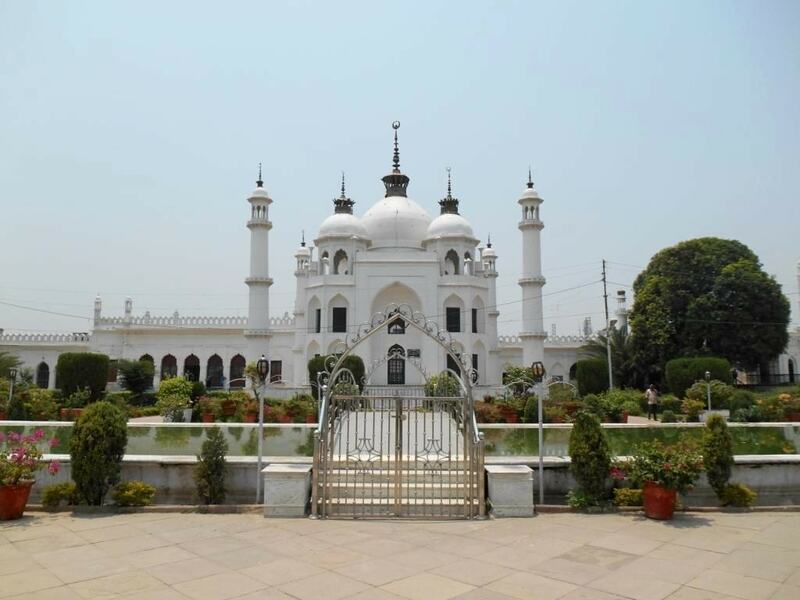 The Shahzadi Ka Maqbara is within the Chota Imambara complex in Lucknow. This small-scale replica was built circa 1660, in memory of Princess Zinat Asiya, daughter of the third emperor of Awadh, King Mohammad Ali Shah Bahadur. It was built on a raised platform with a central dome surrounded by cupolas and four towering minarets at its corners. As well as its smaller size, it does have one major difference from its predecessor in Agra: it is made of bricks and topped with chaste white plaster, giving the look and feel of plaster. Shahzadi Ka Maqbara, Chota Imambara, Husanabad Rd, Daulatganj, Lucknow, Uttar Pradesh. Rajasthan also has a replica Taj Mahal, in an amusement park in Kota called the Seven Wonders Park! Scale replicas of the Seven Wonders of the World can be found here. The Taj Mahal here looks a lot like the original, and is one of the key attractions of the park. The best time to visit is during the evening, when the entire park is lit up. Seven Wonders Park, Kotri Mini Flyover, Ballabhbari, Gaytri Vihar, Ballabhbari, Gumanpura, Kota, Rajasthan.